​A comprehensive concept that entails all levels of Organisational Change (Management), spanning from enterprise to portfolio and programme, to project and collaborative delivery, and down to the most individual level (where it also touches operations). ​Not your usual means of transport, the concept takes its name from French "(voiture) omnibus" meaning "(carriage) for all". The name therefore represents the all-encompassing philosophy. It states that change can only be successful if personal and organisational change is considered together, and if the involvement is grounded in all affected levels of an organisation. Whilst CHANGE OMNIBUS uses a wide variety of methods, which are always tailored to the situation at hand, it is not a method. Where has CHANGE OMNIBUS been used? Included below are a few examples of how CHANGE OMNIBUS has been applied successfully since 1998, long before it was given its name in 2017. Whilst not exclusively used in recovery of failing projects, this is where the strength of the concept lies, and the reason why it has been used for almost twenty years. Despite change saturation, managed to actively involve all levels of a leading financial services provider to introduce a solution with limited usability and to embed it within changing processes. Using a combination of top management buy-in, mid-level senior support through actively engaged super users and representation from the large majority of blue collar workers, to ensure the introduction of a global system was a success when used across a leading automotive supplier. Aligned working practices in a collaborative effort in a leading automotive manufacturer, resulting in acceptance and behavioural change on all levels, including off-shored services in India. Improved the efficiency of the executive board of a leading financial services provider which resulted in improved top-down communication and sustained change being embedded down to the shop floor. Restructured a volunteer organisation from the bottom up to deliver more structured services, resulting in recognised product improvement. Whether your change requires traditional execution or a more Agile approach, whether it is in project delivery, programme leadership or portfolio management (or spanning across these at the same time), CHANGE OMNIBUS provides the right answer. Because the concept is all encompassing but tailored specifically to the needs, it covers personal and organisational change at once. This flexibility is required to get your critical business change done right, every time. And therefore, we call it the future of OCM. What if I want to board CHANGE OMNIBUS? There are several ways to board. If you are interested in purchasing CHANGE-OMNIBUS-as-a-Service (COaaS), please get in touch with Dr Stefan Bertschi. Use the Contact Form link below, for us to determine your needs and our fit. Any initial consultation is free of charge, hence there is no risk in contacting CHANGE OMNIBUS. Interested in collaboration rather than buying services - get in touch also, magic can happen. CHANGE OMNIBUS is an evolving concept, and is always on the lookout for contributors which in turn get to benefit from advanced insights not readily available to the public. Get in touch if you want to learn more about CHANGE OMNIBUS - a way to get critical business change done right. CHANGE OMNIBUS has an all-encompassing philosophy which lends itself to be used to promote agile working practices and to be used within agile working environments. 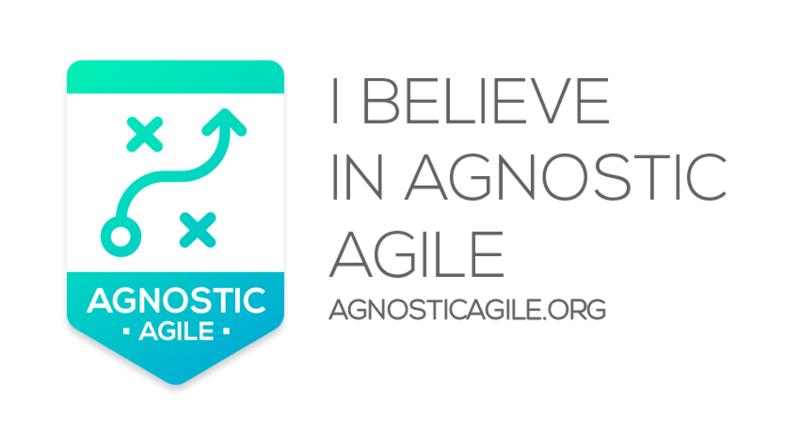 In doing so, CHANGE OMNIBUS subscribes to the Agnostic Agile Oath.